Before iNymbus, our distributor had a quarterly settlement arrangement with Walmart. A spreadsheet completed manually with the thousands of open claims would be sent to Walmart, who would review (and take several months to do so) and eventually come back to our distributor with a proposed settlement amount. This seemed to work ok for awhile, until the settlements offered begin to get unacceptably low. Our distributor was left with no choice but to dispute every claim individually. With around 3,000 claims needing to be disputed every quarter, and each claim taking 8 minutes to complete, there simply was not the man power to even attempt. 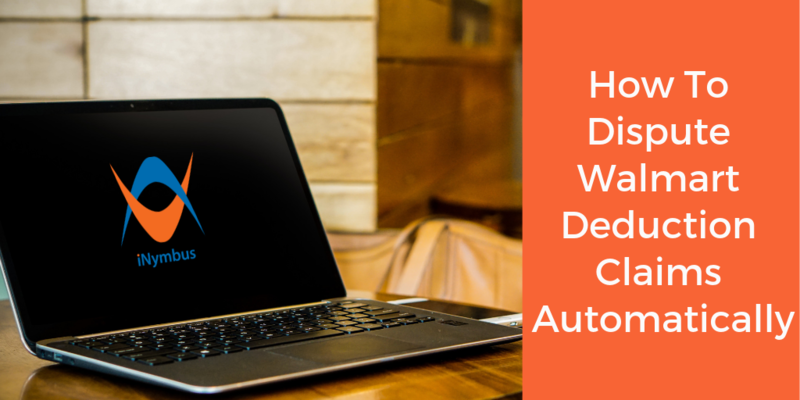 It was clear that some sort of automation solution needed to be found. 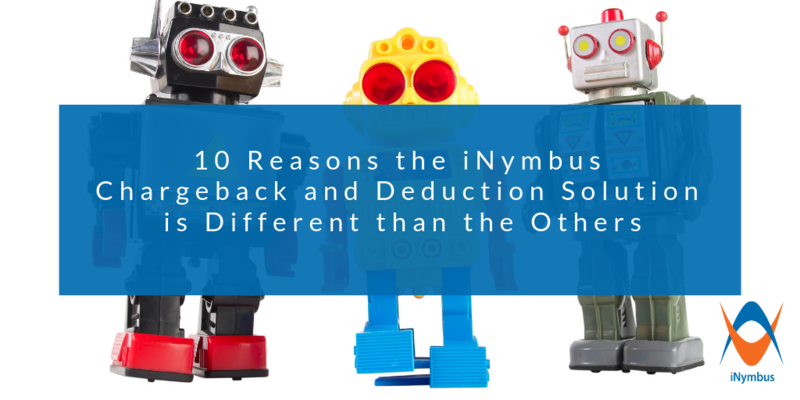 Our distributor found the iNymbus solution, and implementation was so painless and quick that within 2 weeks, each one of the thousands of the outstanding claims had been individually disputed, all automatically. 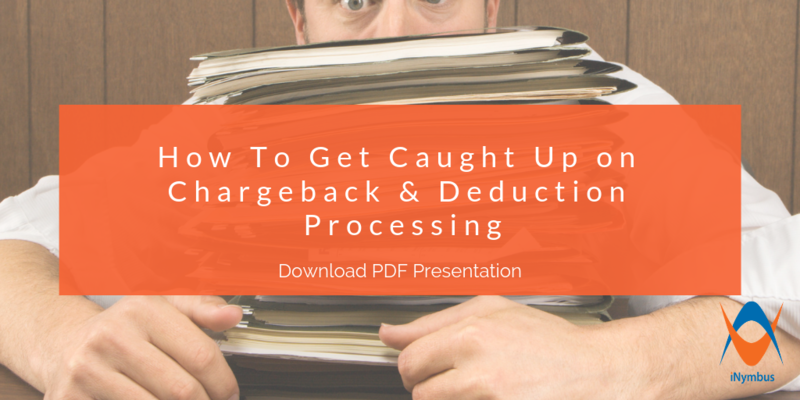 This saved our distributor from hiring additional resources to manually process the claims, as well as the sanity of current employees who didn't have to live through the pain of sorting through a mountain of chargebacks and 400+ hours of repetitive and unfulfilling work. And the best part? The implementation was so effortless, just a one-time, hour long phone call and a couple of follow ups and iNymbus did the rest. In the present, our distributor describes disputing thousands of Walmart deduction claims as "seamless." The customer service has continued and if there are any issues, occasional glitches, or system changes that affect the automation, iNymbus is just a phone call or email away, with a response from a real person within an hour and the issue always quickly resolved. Don't miss the full case study - download below!